Categories: Care, Featured, Highlight, Leadership, and Must Read. 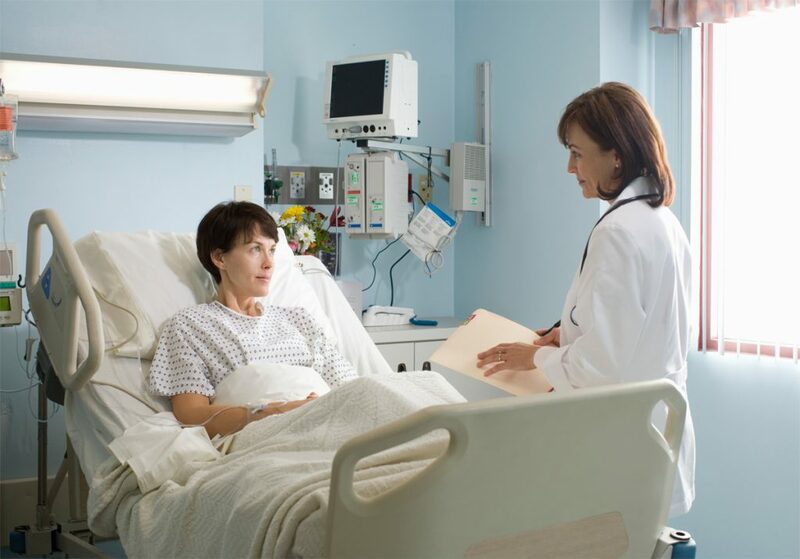 Tags: advocacy, HPC, and Patient. 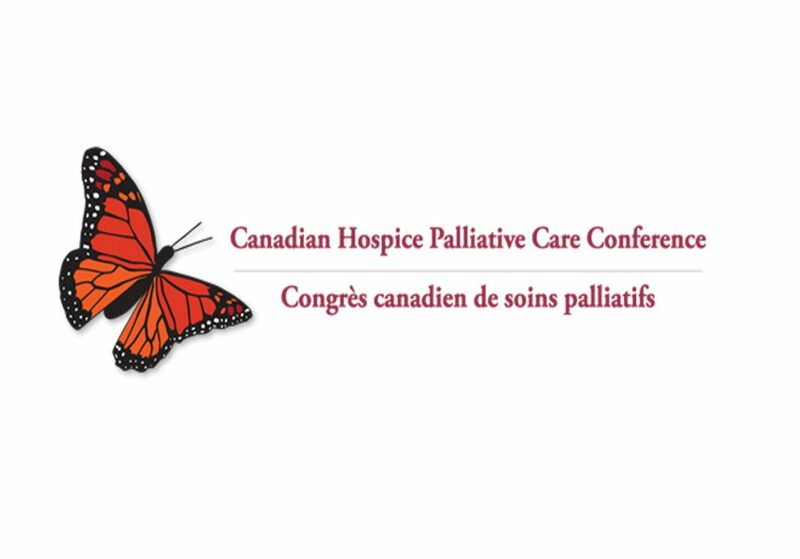 The 22nd International Congress on Palliative Care hosted in Montréal, Canada is a unique opportunity to meet, share experiences and exchange ideas with colleagues from 60 countries. These colleagues are nurses, physicians, social workers, physical and occupational therapists, music therapists, pharmacists, psychologists, pastoral care providers, administrators and volunteers. 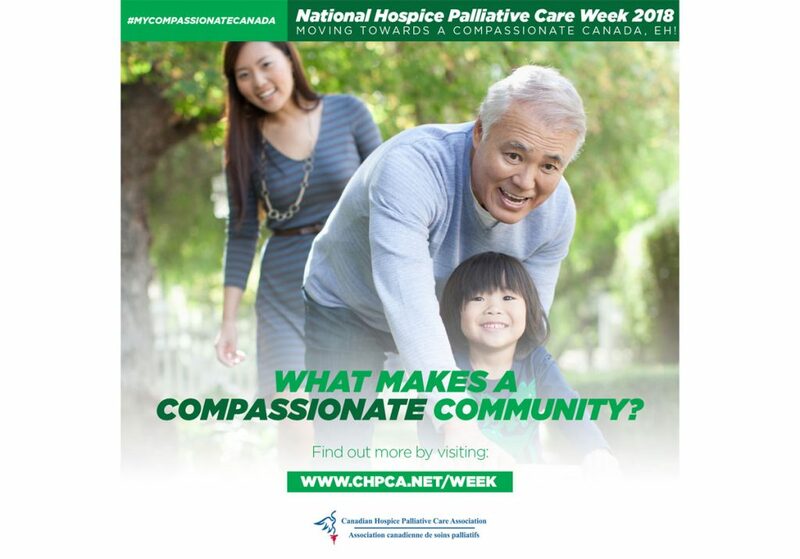 With learning opportunities about the most current scientific developments in pain and symptom control to large existential questions, to hands-on experiential sessions addressing practical issues faced every day – the International Congress on Palliative Care continues to draw like-minded people to discuss challenges, successes and issues that surround Hospice and Palliative Care. A highlight from this year was a video from Lucy Watts. Lucy accesses palliative care in the United Kingdom and uses her first-hand experience to advocate for others through the Palliative Care Voices network, an international direct stakeholder network dedicated to Hospice Palliative Care advocacy. The organization has 75 members across 12 countries. Their goal is to increase the involvement of direct stakeholders, like Lucy, in advocacy and palliative services. As she explains, “I lost my way through my illness. I felt useless. I felt worthless”, however, her involvement with hospice and palliative care was transformative. Lucy realized “I was worthy of being alive and heard. People want and need me”. Changing how she viewed her illness empowered Lucy to delve into her work as an advocate for people receiving hospice palliative care”. 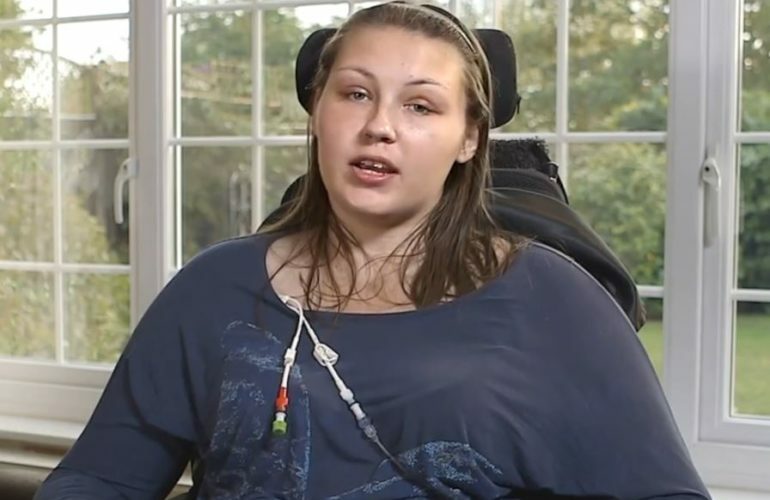 She describes her involvement in advocacy as ‘life changing’. “I try to use my privilege as an individual living in a country with a universal health coverage package… with access to hospice and palliative care service and pain relieving medication to live a life that I choose”. She uses her voice to advocate for people who don’t have accesses to these essential services. 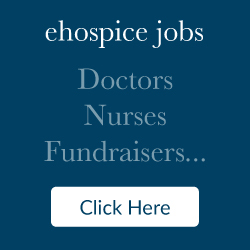 It is through Lucy’s unique perspective as a direct stakeholder that leads to developing solutions that work for hospice and palliative care patients. While Lucy wasn’t able to attend the Montréal conference, her video was well received and generated meaningful discussions.